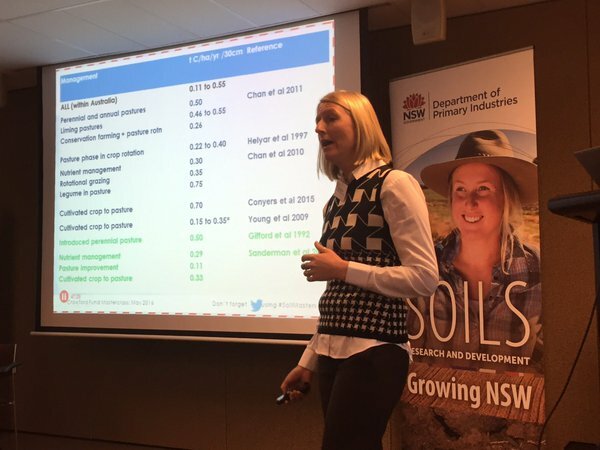 International delegates will explore the latest soil research during a five day Master Class ‘Soil Productivity – Growing Agriculture’ convened by the NSW Department of Primary Industries (DPI) and the Crawford Fund to be held on 9-13 May. DPI Director Soils, Dr Georgina Kelly said the Master Class will bring together the collaboration of state and national partners with international delegates to identify new opportunities and collaborations to foster increased soil productivity and sustainability to grow agriculture. 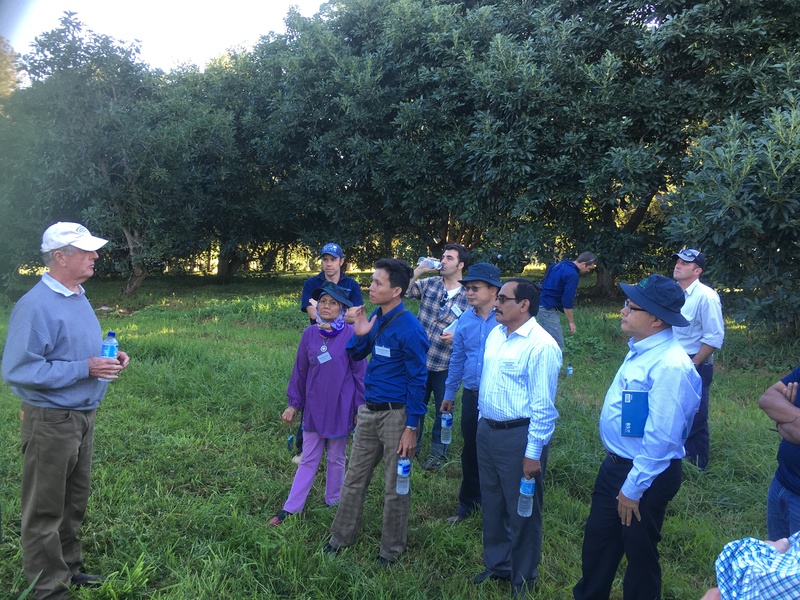 Lan Anh Mai Thi of Vietnam: "If you destroy your country's soil; you destroy yourself"
“The aim of the Master Class is to improve the understanding of the key issues for soil productivity for industry, business, government and research leaders in Australia and neighbouring countries,” Dr Kelly said. 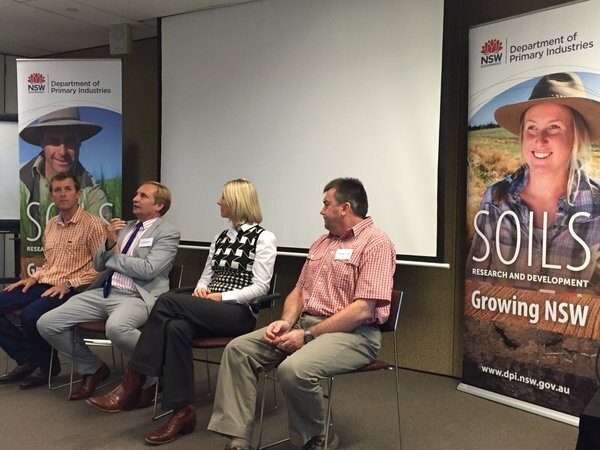 “NSW DPI undertakes a range of cutting-edge scientific research and development in soil productivity that is relevant for local, national and international agricultural regions. 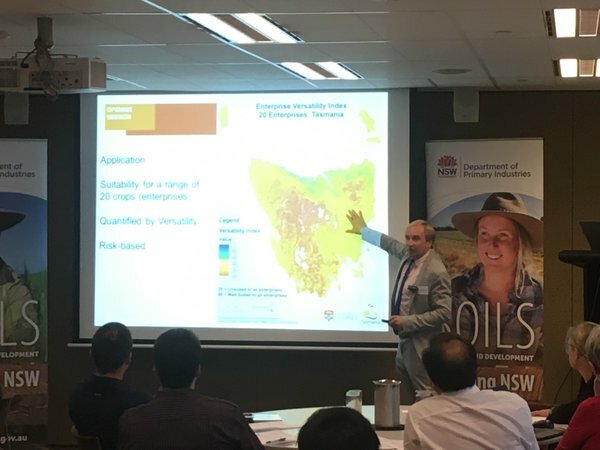 “The Master Class will commence with a one day Symposium held in Sydney to provide emerging agricultural science and policy leaders with the opportunity to explore a range of contemporary soil management challenges, opportunities and progress in relation to agricultural productivity and sustainability. Dr Kelly said the delegates will have the opportunity to see first-hand the valuable soil research conducted at the DPI Elizabeth Macarthur Agricultural Institute at Camden, including a tour of the Centre for Recycled Organics in Agriculture field site which examines the risks and benefits from various compost and soil amendments. “The DPI Primary Industries Institute at Wollongbar will showcase to the delegates the in-field methods to collect greenhouse gases from soil. 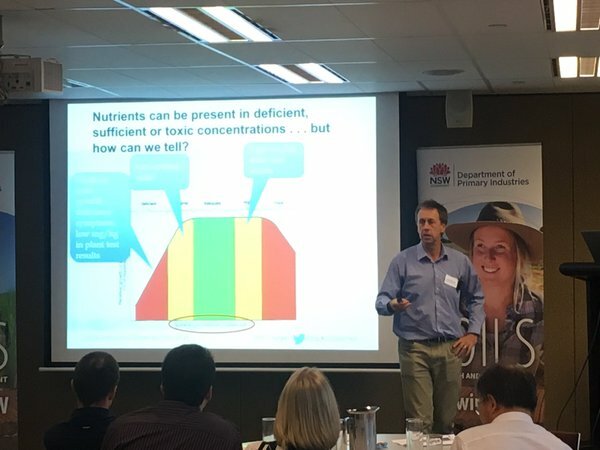 The onsite analyses of these samples allows DPI scientists to recommend options that increase agricultural productivity while minimising the carbon footprint of agriculture,” Dr Kelly said. 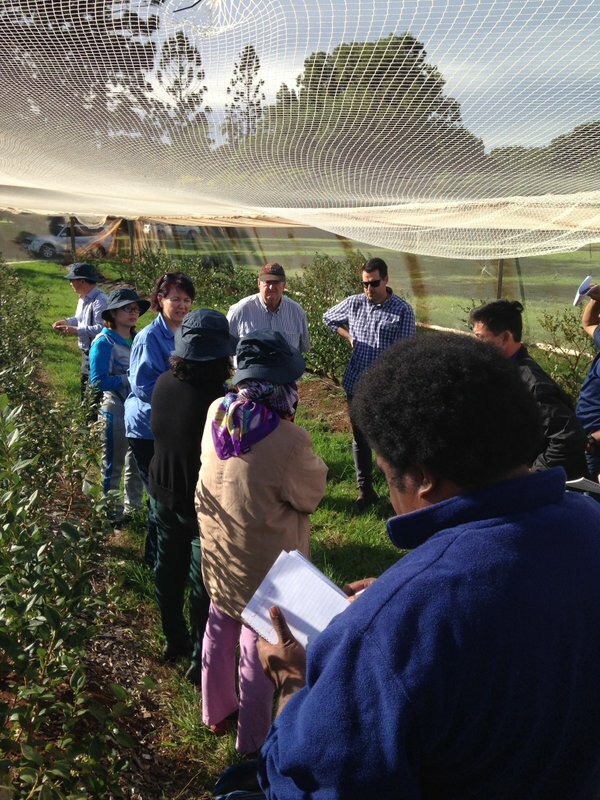 “While on the north coast the delegates will also visit local horticultural industries, including blueberry, coffee, banana, macadamia and sugarcane, to see and learn about innovative DPI research trials covering soil amendments and greenhouse gas mitigation. 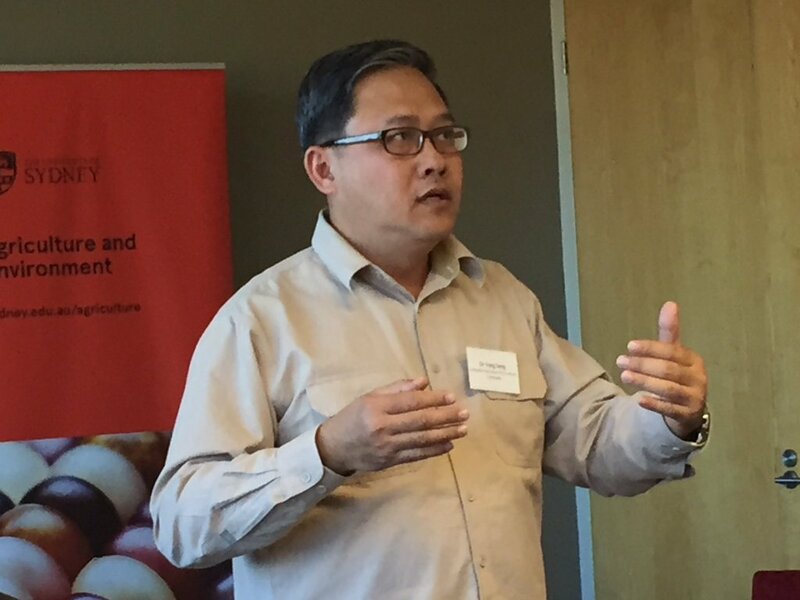 Crawford Fund Master Class coordinator, Dr Colin Chartres said Master Classes are the flagship training initiative of the Crawford Fund and are delivered in partnership with other key agencies, including, NSW DPI, ACIAR, CSIRO, CGIAR Centres, universities and state governments. 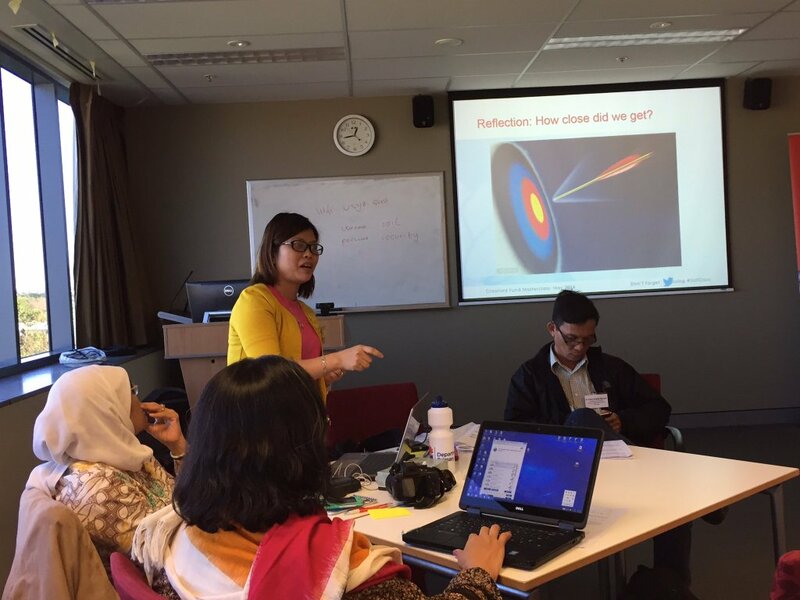 “Master Classes are delivered by experienced instructors, each class offers high quality tuition to early and mid-career researchers within the field they have already trained and are actively working in, to build a higher level of expertise across emerging areas of science, policy and agribusiness,” Dr Chartres said.